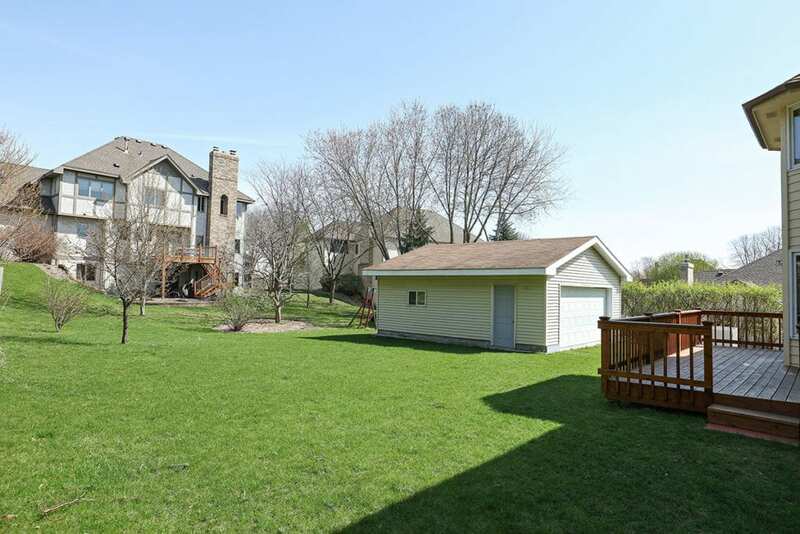 This lovely two story home is located in Plymouth and offers easy highway access, close to shopping and Parks. 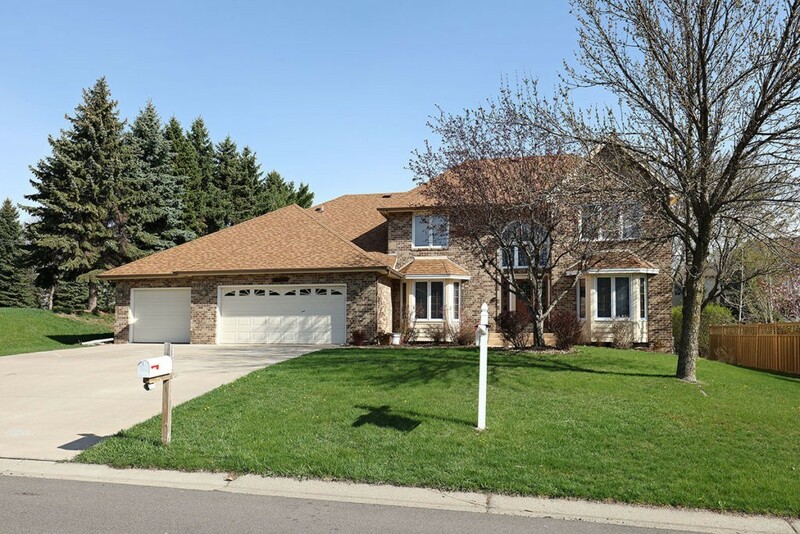 The home is also in the highly rated Wayzata School district. 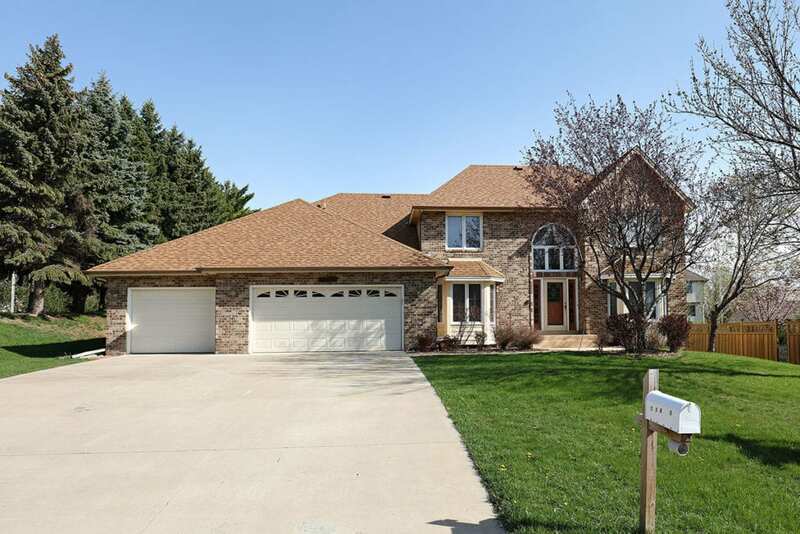 The main level features a two-story entrance, formal living room with French doors to a family room that has built-in shelves and a fireplace. 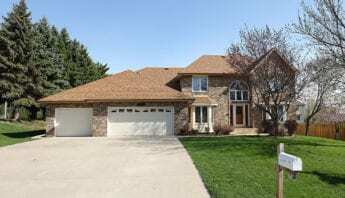 The upper level has three bedrooms and a full bath with a double vanity, large master bedroom with walk-in closet and private bath with separate tub and shower. 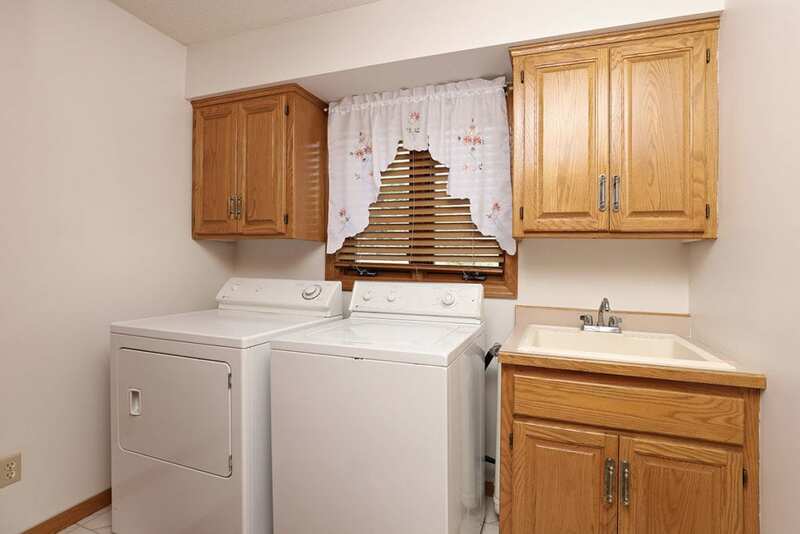 The lower level has a large family room with bar area, a second kitchen with an eat-in area, a den and ¾ bath. 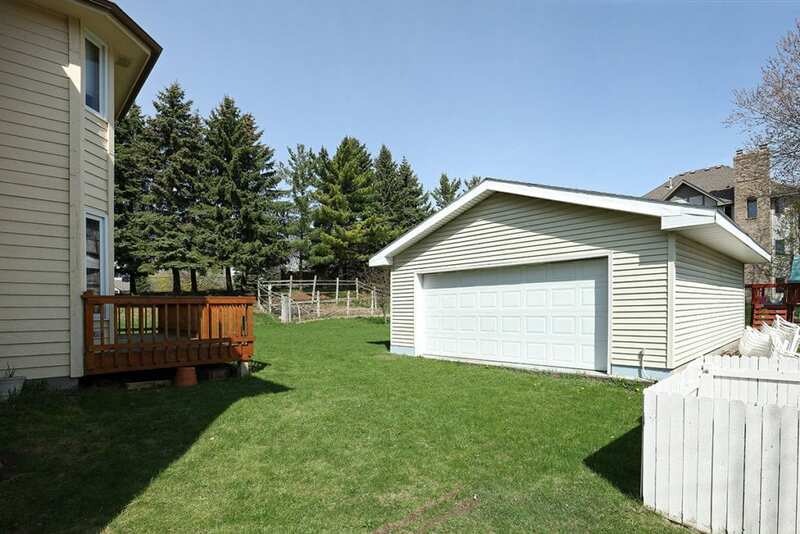 The large deck in the rear of the home can be accessed through the patio door in the eat-in kitchen and there is also a detached 2 car garage in the rear of the home in addition to the attached 3 car garage. 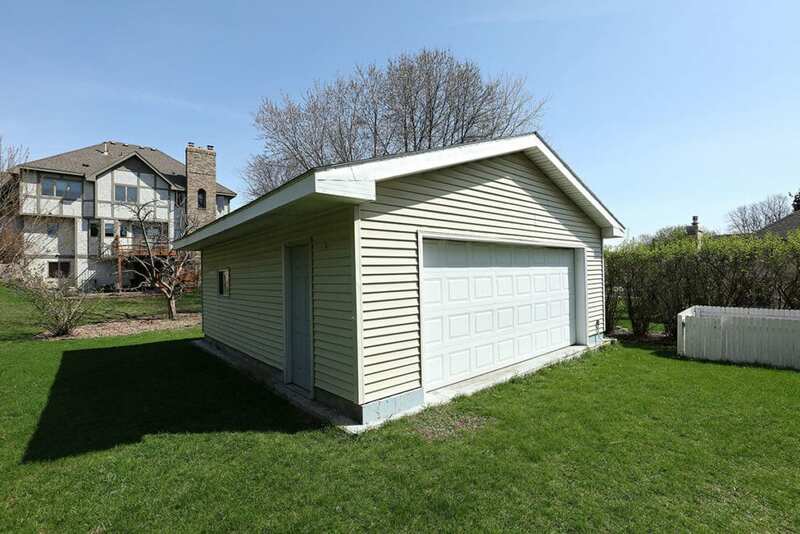 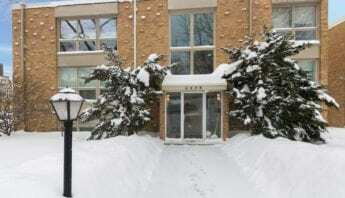 If your priorities include Wayzata school district, mother-in-law apartment in the basement, an abundance of finished square feet and 5 car garages…then this is the home for you!